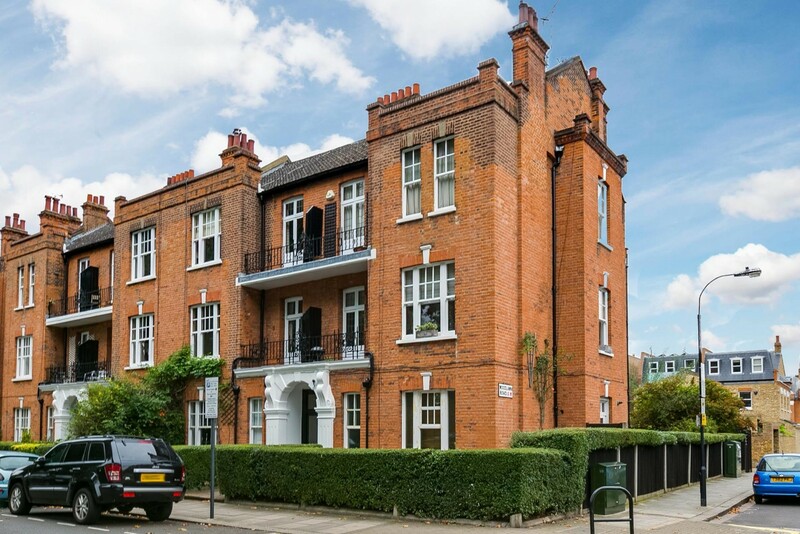 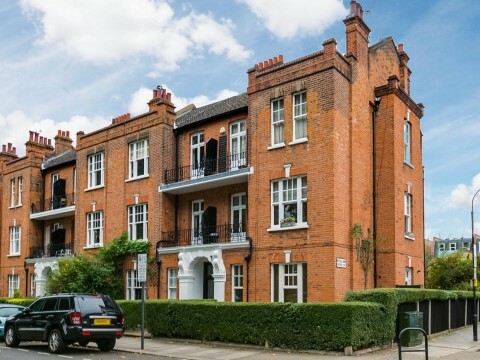 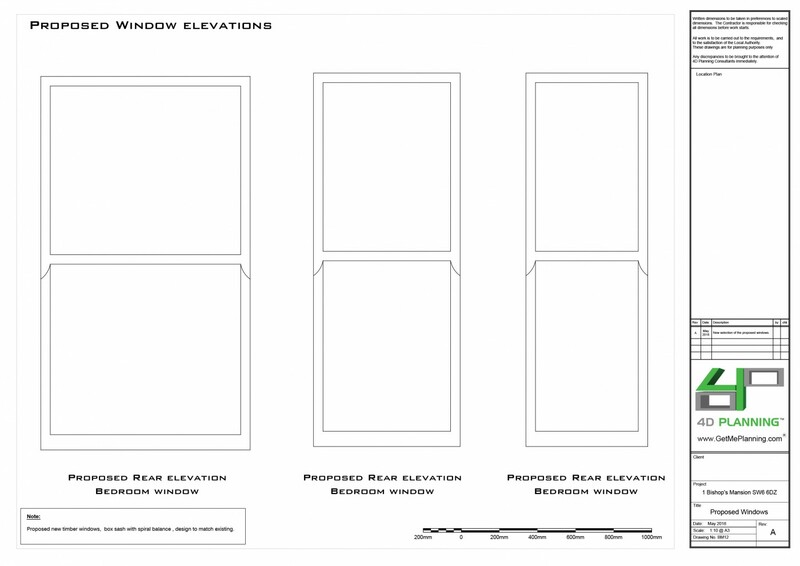 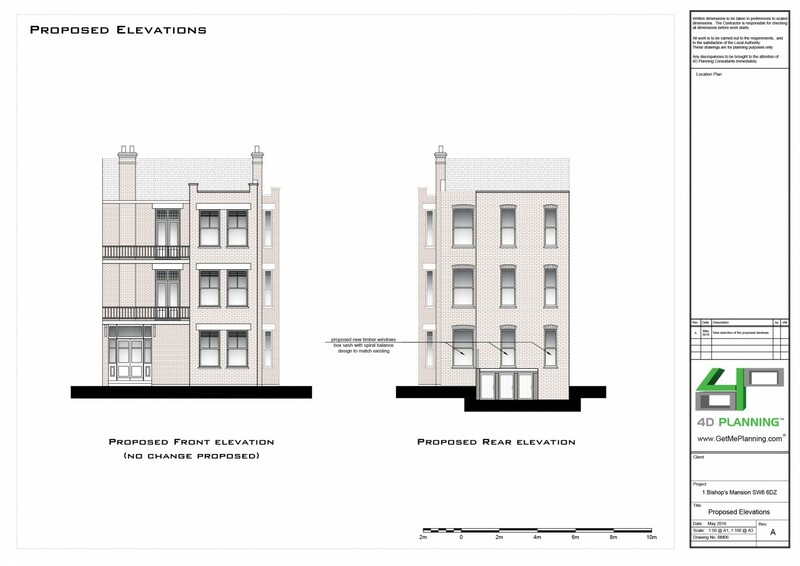 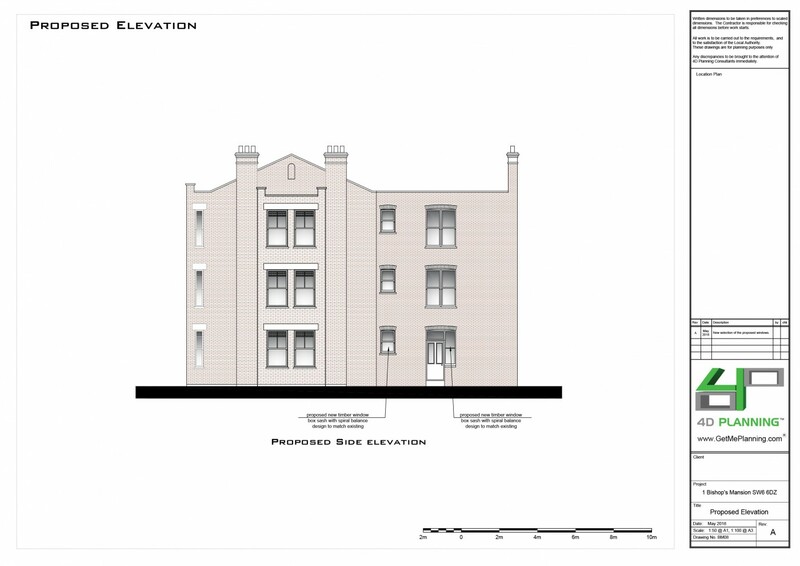 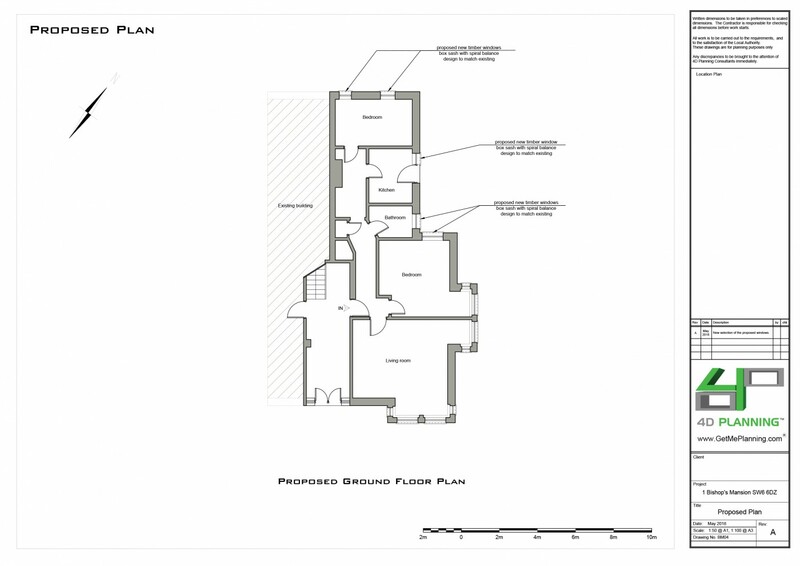 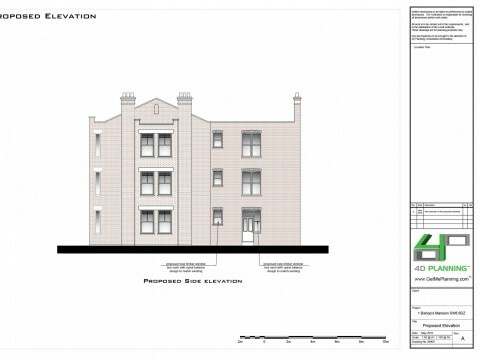 4D Planning were instructed to help the client with preparing the architectural drawings to support a planning application for replacement of windows. 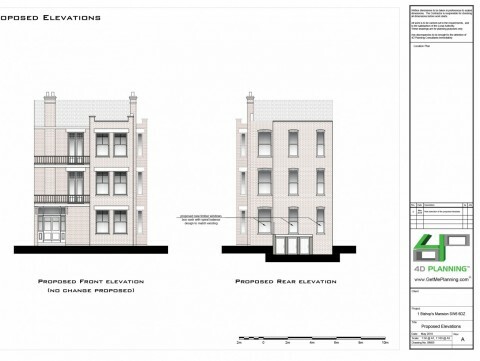 The applicant submitted the application without the relevant planning documents and the application was made invalid. 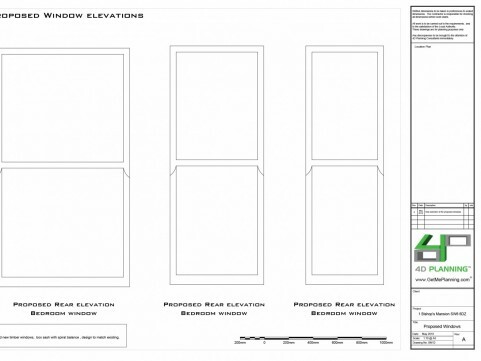 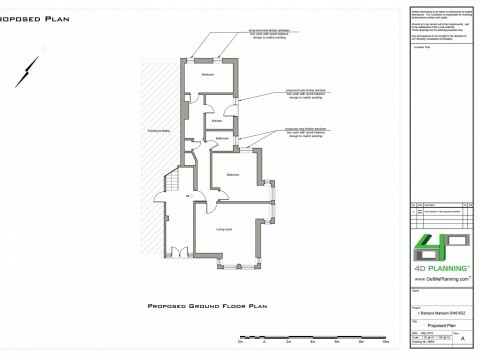 We were then approached to provide the missing drawings in order to validate the application. 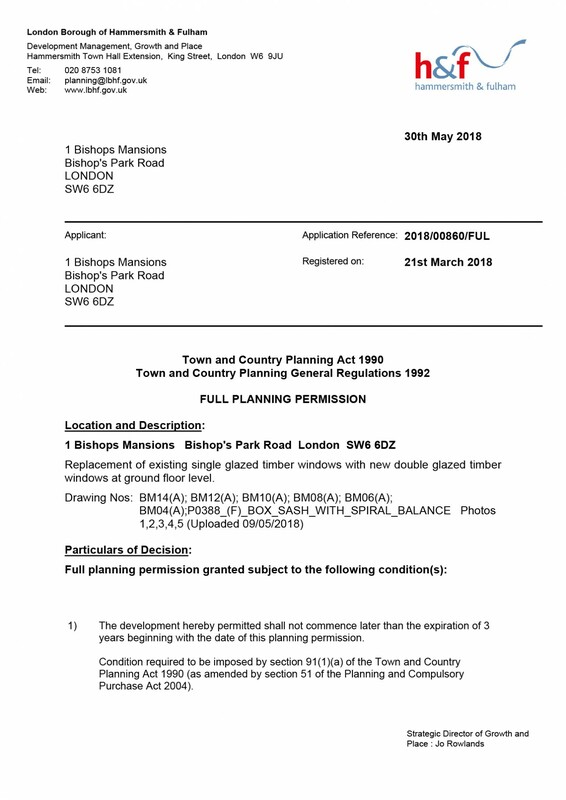 The application was granted permission.